The Hornet rode on Hudson’s unique “step-down” chassis, which invited passengers to step into its recessed floor pan rather than climb onto a floor level with the chassis rails. This innovative bit of engineering lowered the Hornet’s center of gravity, increasing handling performance. The car was very attractive to racers, especially when combined with Hudson’s factory optional 210hp “7X” engine. This big-bore flathead engine was often lauded as the most powerful six-cylinder in the world, potent enough to directly compete, and win, against the likes of Oldsmobile and its big overhead-valve V-8 on the NASCAR circuit. The Hornet’s standard engine was the 308ci six, fed by a single two-barrel carburetor until 1953 when the Twin-H dual-carb option increased horsepower to 170hp. 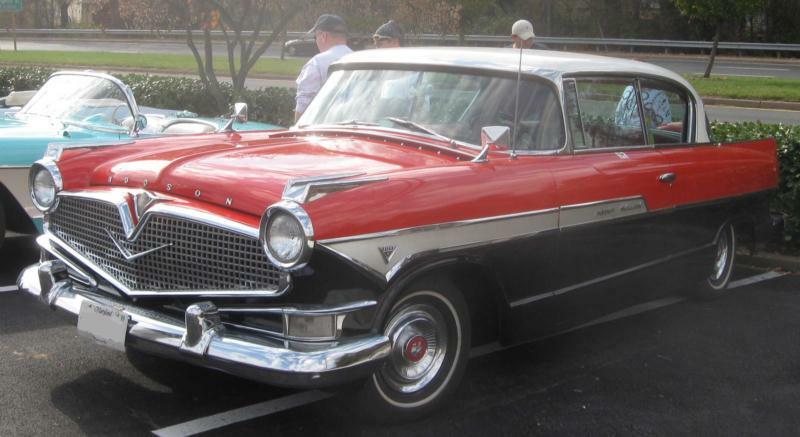 Following Hudson’s 1955 merger with Nash to form AMC, attempts to rejuvenate the declining Hornet model included a trendy 1950s body style complete with a tri-tone paint scheme and copious chrome “V” emblems. 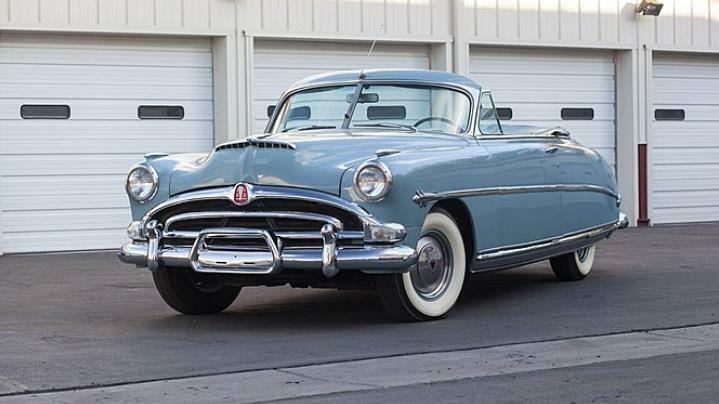 Despite these efforts, a meager 3,100 units were sold in its final year – a disappointing demise for the once “Fabulous” Hudson Hornet. 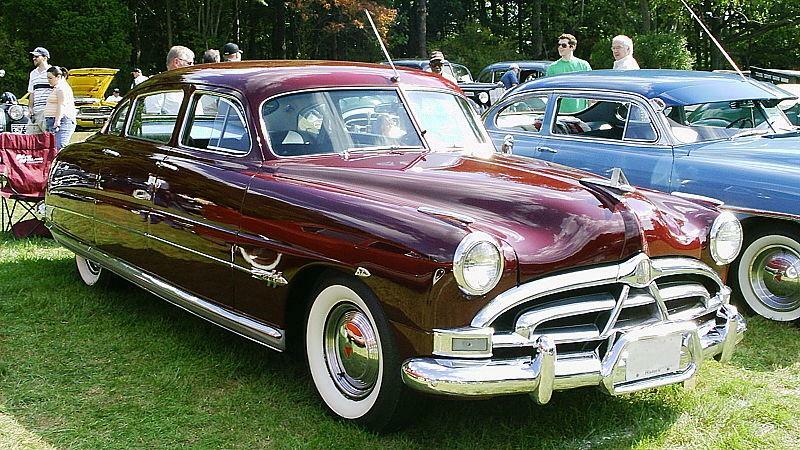 Click here to read Hemmings Motor News' Buyers Guide for the 1951-1954 Hudson Hornet.